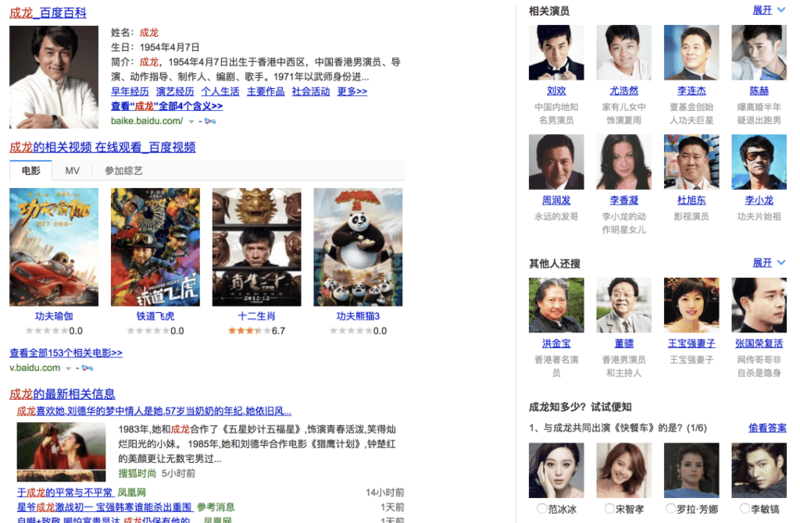 In my last blog post, I looked at the top players in the Baidu SERPs. Today, I would like to take a closer look at the search results page itself. 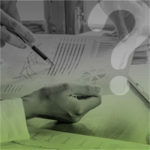 In what ways is it similar to the Google search results page we know and love? There are some obvious similarities. Just like on Google, we see ten blue links, each with a short text. And URLs are also partly displayed. But if we delve deeper, then it doesn’t take long to discover several differences. The individual components of a search result are in a slightly different order. 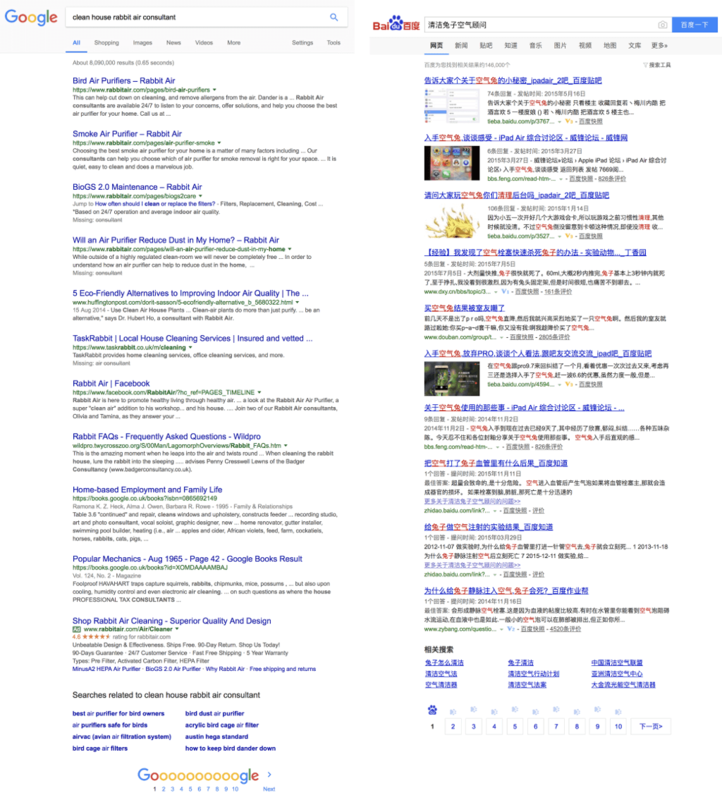 Both Google and Baidu start their snippets with the title in blue, underlined as a link to the website in question. Baidu then has the description, followed by the (usually abbreviated) URL. Google has these elements too, but the other way around. 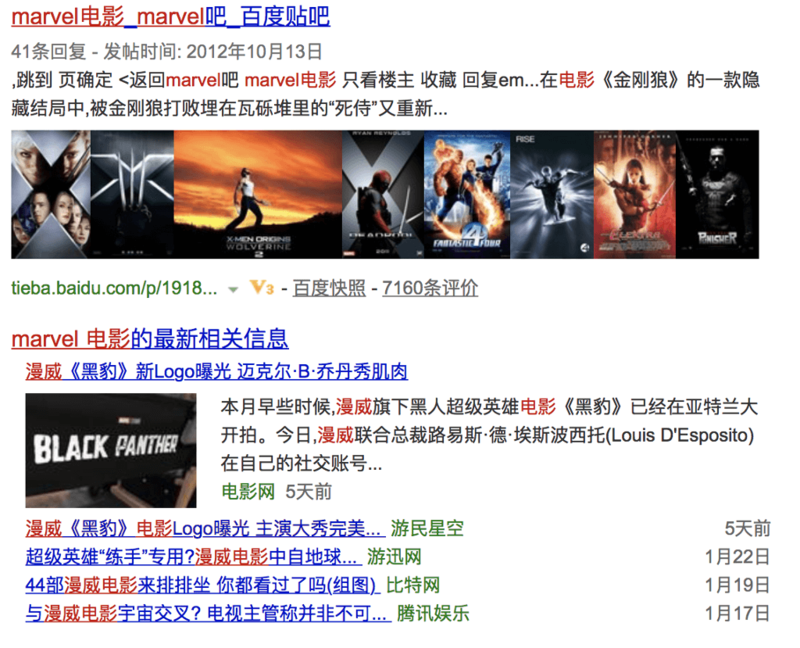 Google also bolds the keywords in the title and description, whilst Baidu colors them in red. 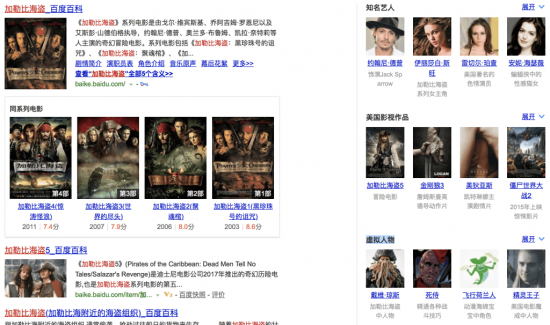 Baidu also frequently provides rich snippets, usually with a small image. This is not a screenshot, but is often one of the images from the page being linked to. Attention to optimization of images (file name, alt and title attributes and the text around the image) is therefore useful for Baidu SEO, even when not aiming to appear in the image search results. Other than solid onpage SEO for images, there are no secret tricks for this Baidu rich snippet. However, as with Google, Baidu offers no guarantees or promises of appearing as an extended search result. 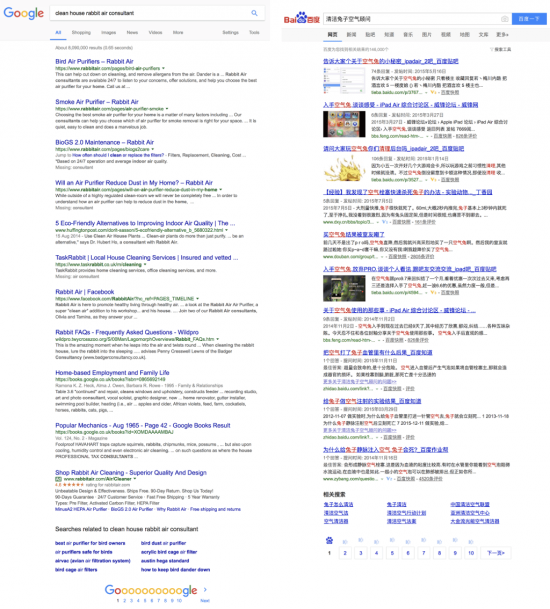 Other rich snippets are usually seen for well-known (often Baidu’s own) websites. 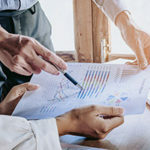 The most common and most visible extensions are larger images (bigger than in the standard extension any page can get), and lists, such as dates, articles or downloads. Amongst the differences between the Baidu and Google snippets, one that stands out is the yellow or blue V with a subscript 1, 2 or 3. This is the so-called “V-Label”, which can be obtained via the Baidu PPC Program (Baidu’s equivalent to “Adwords”). The V-Label is a certificate of trust that Baidu awards in return for submission of certain information and payment of a yearly fee. This acts as a test to confirm whether a website is serious or not. There are two levels that can be bought (V1 and V2), and a third level, V3, which has to be earned. Award of a V3 label is based on things like traffic, social signals etc. You can, however, only earn a V3 label if you are already paying for V2. Although this should make it clear that the V-Label is an SEA extension, you do sometimes see the V-Label in the organic search results. Does this mean that Baidu is selling advertisements that are not marked as search (as has been suggested in the past)? Or is this an additional bonus in the organic search results, given to companies that advertise? It does certainly happen that I click on results in the Baidu SERPS, which are then signaled by Google Chrome as “potentially untrustworthy” or are flagged by the security system in my office as “in contravention of company guidelines”. This means that Chinese users will also end up visiting dubious websites. The only way to avoid this is to only click on websites that you already know or that Baidu has indicated as trustworthy with a V-Label. From the SEA element “V-label”, we now come to advertisements. 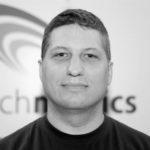 How can we tell if a search result is an advert or an organic result? Baidu flags adverts in a similar way to Google. If the adverts are displayed above the organic results, then they are highlighted with a (hardly discernible) light pink background. In the upper right corner of this colored box, the word “广告“ (advert) shows that this box displays a paid search result. The screenshot shows an extended Ads result displayed above the organic search results. I have added the pink frame to make the color difference clearer. The difference between the “pink” and “white” is minimal, but you can just about see it if you look at the product images, which have a white background. Adverts appearing at the end of a page are also marked with “广告“ and a slightly tinted background. 由于该网站的robots.txt文件存在限制指令 系统无法提供该页面的内容描述 – This page has been excluded from crawling with robots.txt, no page description can be displayed. For the search request, “Jackie Chan“, related actors are shown in the sidebar. 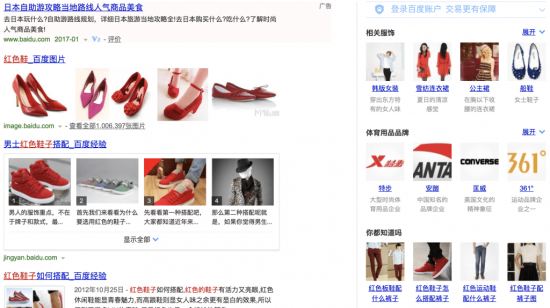 A search for “red shoes” returns related clothing and a selection of sport article brands. For the search request “Pirates of the Caribbean”, the Baidu sidebar provides information on actors, related US films and film characters. If you search for “elephant”, the sidebar shows you “related animals” and “large aquatic animals”, which suggests that Baidu is able to understand entities. To a certain extent. Because whilst a panda is related to an elephant by virtue of being a mammal, the one-eyed shark doesn’t really exist. And it may have its own personal snorkel, but an elephant can’t really be considered an aquatic animal. At the very least, Baidu is able to recognize that the elephant is an animal, even if the term “knowledge graph” would be a little generous for describing these results. So that’s how Baidu looks – who wants more China? These first two posts have by no means exhausted everything there is to say about the Baidu SERP. And they weren’t intended to. Above all, I was trying to give you a first impression of the results pages of the search engine with the largest target audience in the world. Do you already have experience with China or Baidu? Have you already used Baidu as a search engine? Have you already thought about adapting your content for the Chinese market? Which other aspects of China and Baidu would you like to read more about here? Find all blog posts from our “Postcards from China” series here! Very interesting that Baidu includes some additional information about each and every search result in the snippet section. Google shows ratings and other rich snippets I have never seen a button to translate the website in the SERPs and even more rare – the statement that this page has been excluded from crawling with robots.txt and that no page description can be displayed. Very interesting and good to know! Thanks! I use Baidu often. Also, I use Google. As my experience, they are quite different. Many people believe Google is better. Overall, it is true. However, Baidu has its advantage. Adapting content for the Chinese market via Baidu may be not an easy job. On one hand, the SEO and SEM are quite different from Google. On the other hand, other search engines like 360 and Sogou are popular in China. In mobile, many people use UC. And today, many people get information from WeChat. In a word, there are many chances to get into Chinese market, but it is also quite complicate. I’m quite interested in the Baidu SEO. yes you are right, establishing a “new” website in Baidu search result pages is not an easy task. You can do it and there are strategies which will lead to good results. 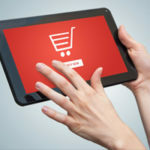 But you can have much faster success using the other alternative web traffic channels (such as ecommerce platforms like Taobao or one of the most succcessful social apps for web and smartphones in China: WeChat). I am looking to discuss more about such topics with you guys.